A step-by-step outline format and proven practice tips help you avoid pitfalls. 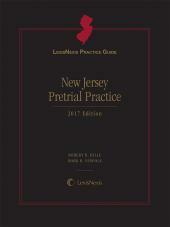 Procedure and law outlines in the publication are supported by thousands of case citations summarized in plain English. A step-by-step outline format and proven practice tips help you avoid pitfalls. 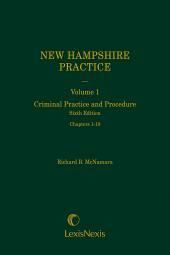 Procedure and law outlines in the publication are supported by 2,700 case citations summarized in plain English. When civil procedure challenges arise, sage advice can make a big difference in your hours, stress, and results. 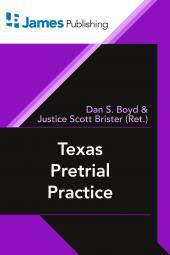 Texas Pretrial Practice probes every step of civil procedure before trial. This problem-solving manual covers each portion of pretrial procedure and focuses on the issues that arise in pleading, motions, and discovery. Outline format and tight writing. The frequent headings, short paragraphs, plain English, and clear writing speed your access and understanding. Chapter tabs and a detailed index make searching quick and easy. Proven practice tips. Advantages and disadvantages, cautions, caveats, examples, tactics, tips, and more keep you clear of pitfalls and help you plot strategy. Recent cases. Legal principles are supported with current, summarized cases rather than lengthy string citations with no differentiation. 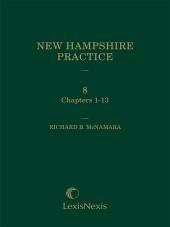 And much more—nine detailed chapters are devoted to discovery issues. 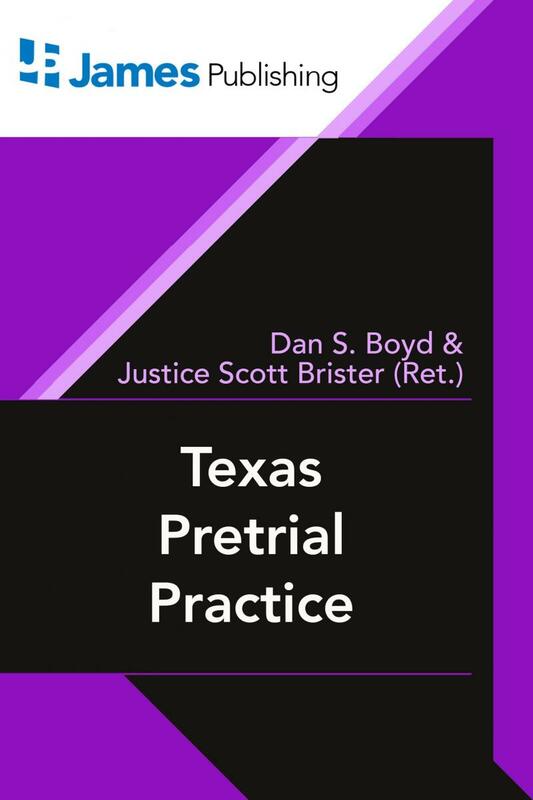 Texas Pretrial Practice delivers quick and reliable answers with its fast-access outline format, tight writing, superb scholarship, and extensive citations. Its practice-tested forms speed drafting.